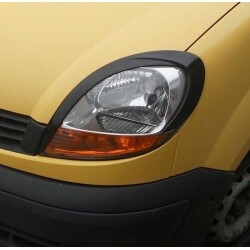 RENAULT KANGOO 2003 up There are 3 products. 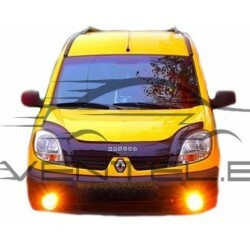 Great tuning car accessories - EYELID EYEBROW HEADLIGHT COVER FIT for RENAULT KANGOO 2003 up. Tuning is an endless improvement!